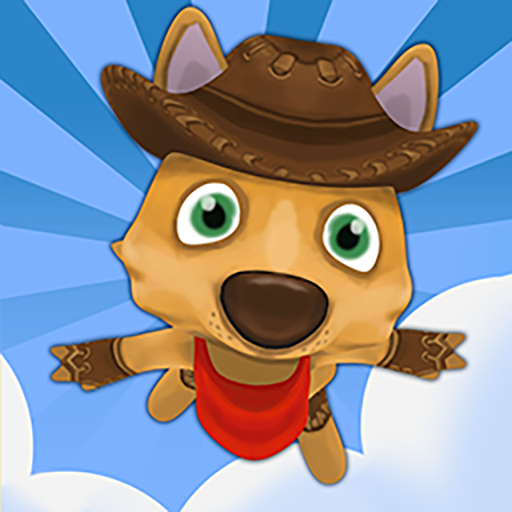 Begin your jumping adventure in a canyon with the friendly Kangaroo. How far will your jumps take you?! Intuitive controls - Just hold and release. 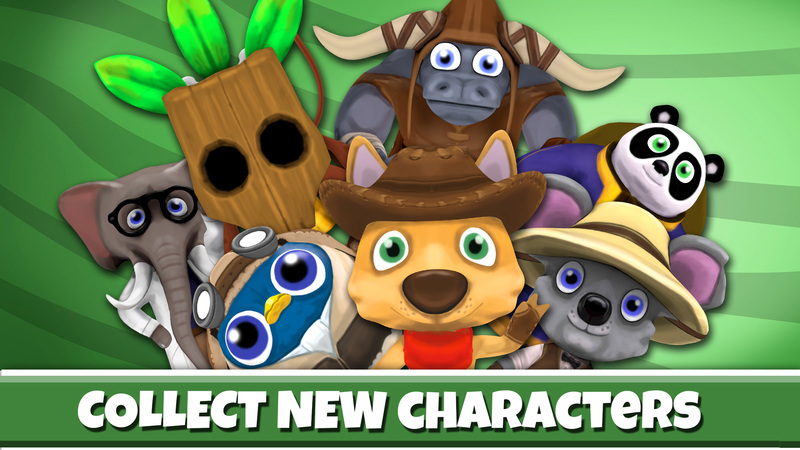 Unlock new characters by reaching fun and challenging achievements! Increasing difficulty to challenge even the best jumpers. Three colorful worlds to welcome your jumping skills. Jumping action! So much jumping! Jump, jump, and jump again! 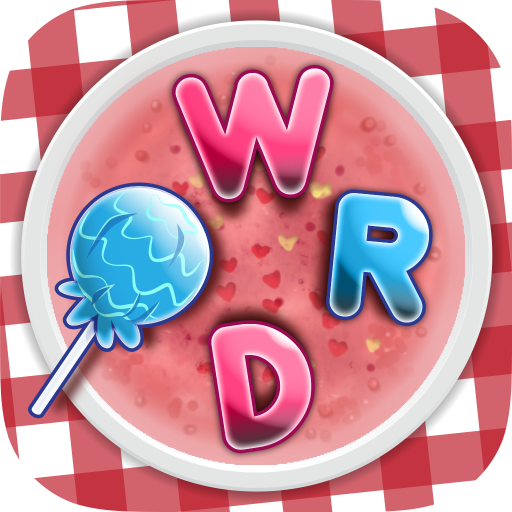 Jumpin Wild is free to play, though some bundles can be purchased to obtain more characters and new environments.